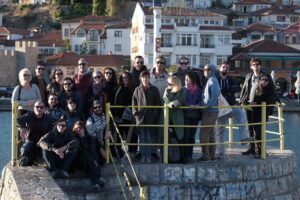 The final module of the second generation of First Films First took place last week at Sofia Meetings. 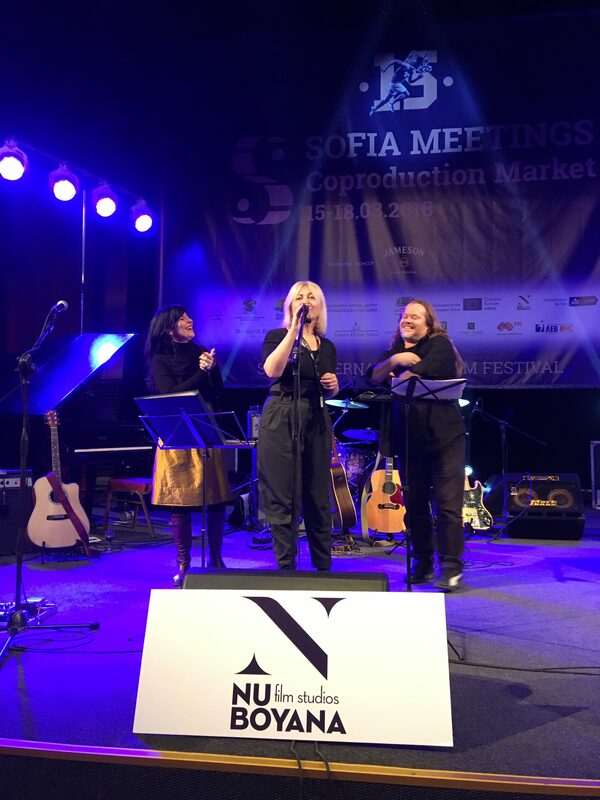 At the Sofia Meetings awards ceremony, our participants received two prizes. The GoEast Award for the best pitch in the FFF selection went to Christos Netsos and his project DAJNA . 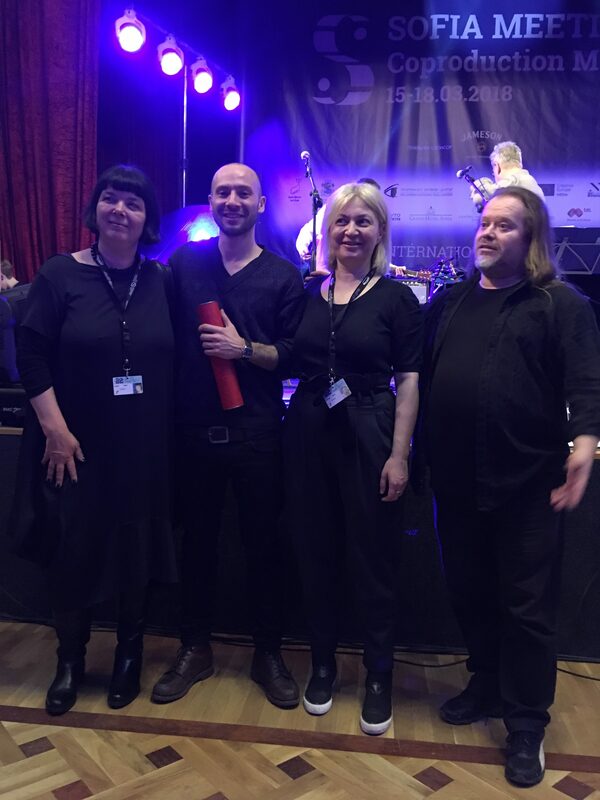 The prize was presented by Andrea Wink, head of East-West Talent Lab at the goEast Film Festival Wiesbaden, and it grants the winner an invitation as a special guest to the next edition of the East-West Talent Lab, taking place in April. 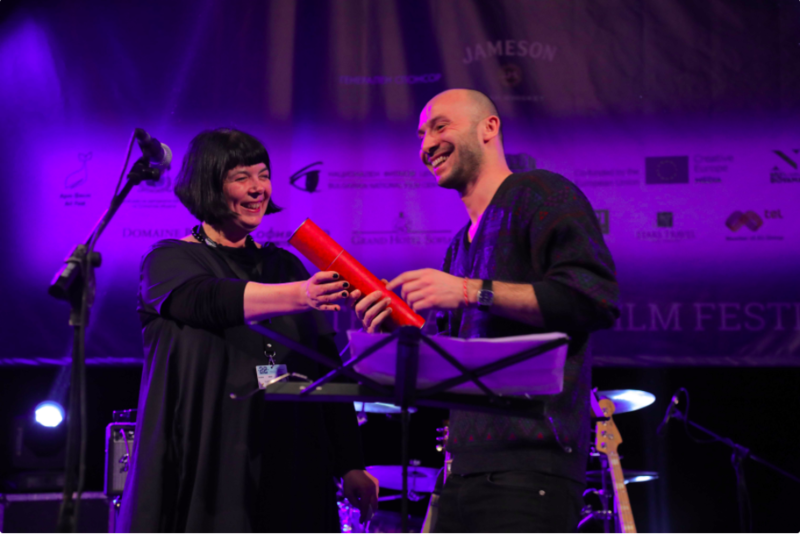 The Balkan Film Market Award for the best project in the FFF selection went to Andreea Vălean and her project LIFE BEATS REALITY. The award was presented by Andamion Murataj, director of the Balkan Film Market, and it provides the winning project with an invitation to an official selection of the next edition of the Tirana event. The second edition of FFF is now over, and we wish all the participants the best of luck with their projects. Of course, we will keep you informed about their films, so stay tuned!